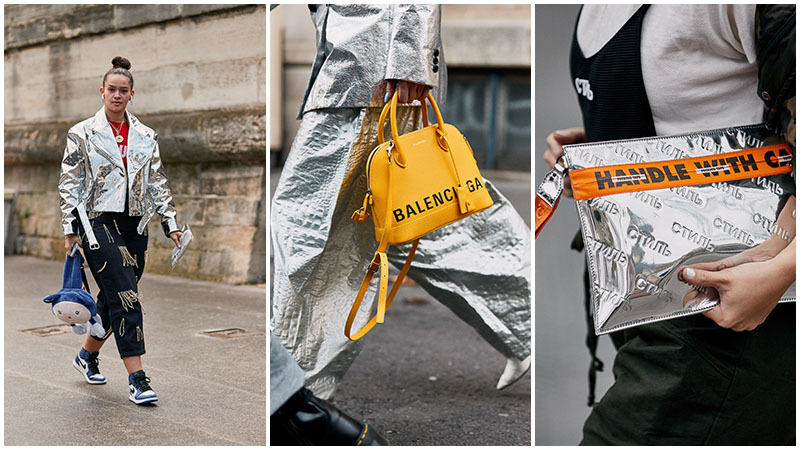 Every year, Milan, London and Paris fashion weeks introduce the world to the latest and greatest street style trends, and this year is no exception. 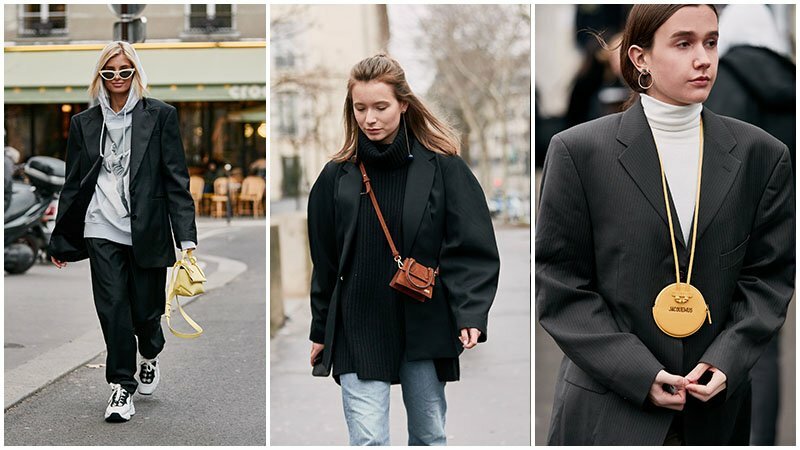 As we patiently wait for A/W19 European Fashion Weeks to kick in, we have spotted some of the coolest new looks that the ladies wore to men’s fashion weeks this season. 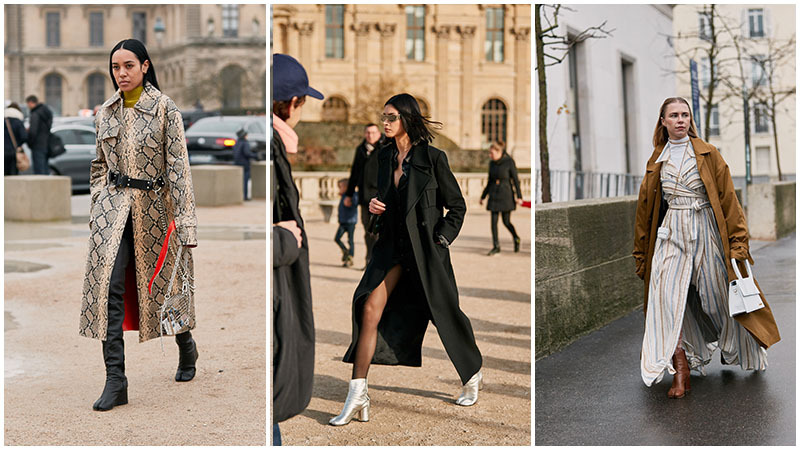 The street style this season has immersed everyone with inspiration and has given us a taste of the trends that will be hitting the streets and stores this year. 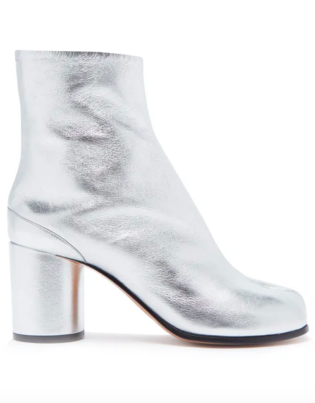 From ’80s shoulder pads to split toe boots, neon shades to pastels, this year offers a perfect blend of classic and futuristic styles. 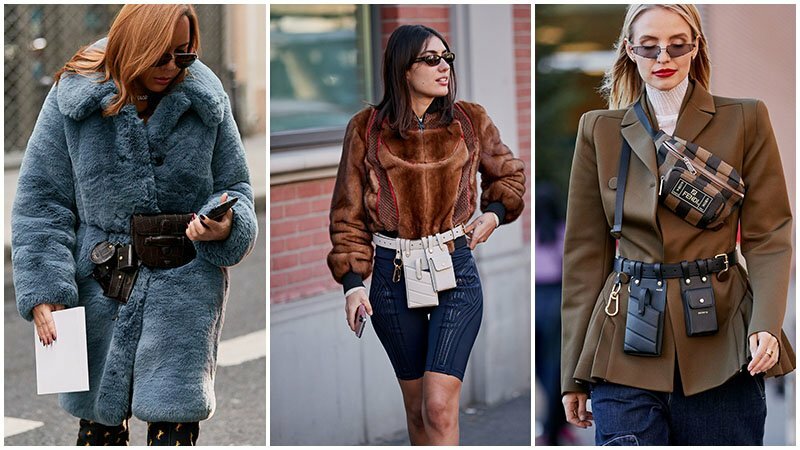 Take a look at some of the emerging trends that are coming our way in 2019. 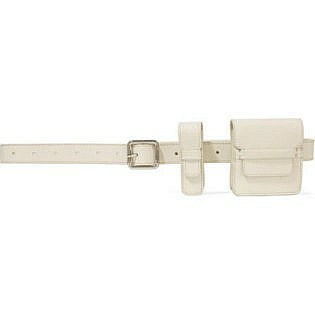 Cinch your waist and keep your things secured with a multi-belt bag. 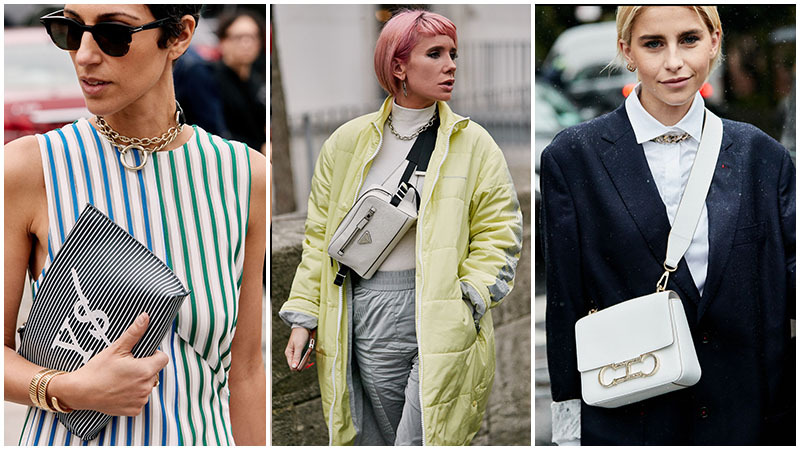 Wrapped around your waist, the humble bum bag has stepped up as a significant trend this season, with multiple bags dripping off the belt. 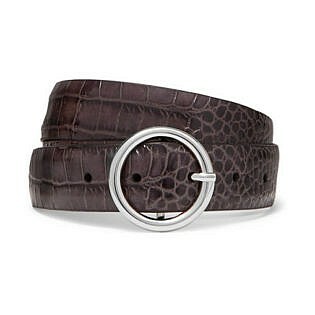 To style this versatile accessory, pair it with a blazer or a dress, jeans or a faux fur coat. 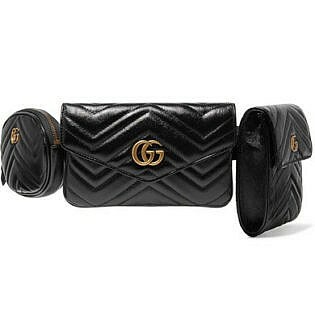 This belt bag is an excellent option for those who want to keep their hands free and look stylish at the same time. 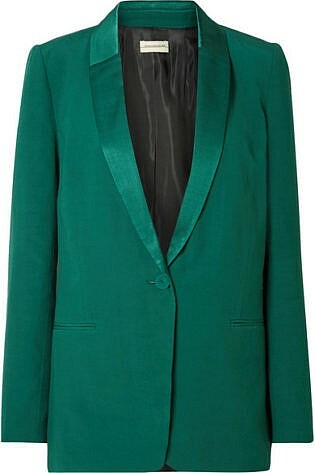 The ’80s staple is coming back into full swing, with the return of oversized shoulder pad blazers. 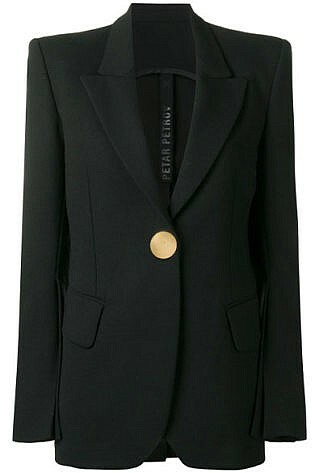 The jacket’s broad shoulders create the illusion of a tiny waist, and it is effortless in style. 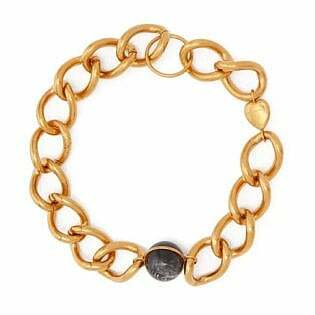 This trend is perfect for any occasion; wear it in the office, out for brunch or just for running errands, and watch heads turn. 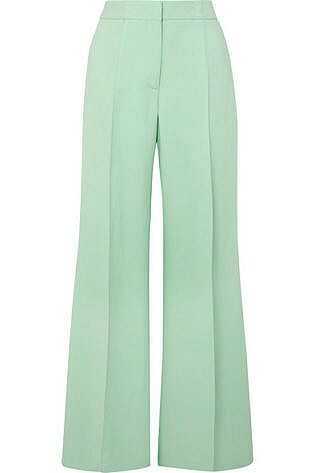 Style this trend with a pair of cigarette trousers, boyfriend jeans or a slinky skirt. 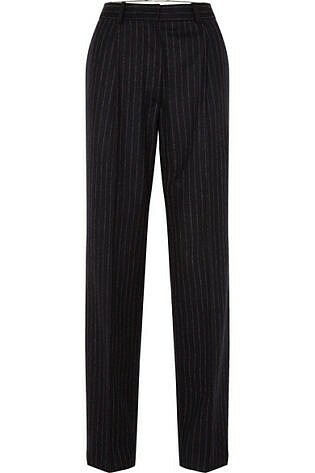 The opportunities are endless, so why not give it a whirl? 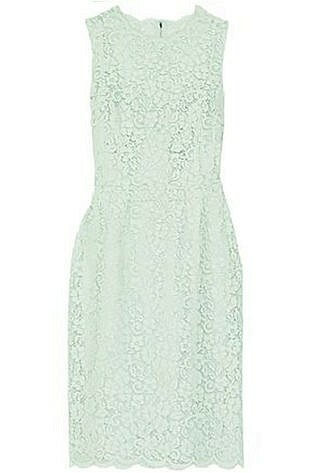 Cool, fresh and sophisticated, mint green is a colour that has made waves this season. 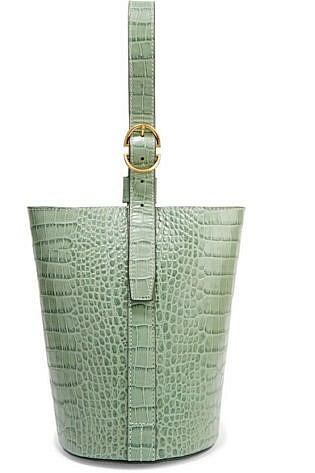 This pastel shade is multi-faceted, allowing you to style it any way you like and look super fashionable. 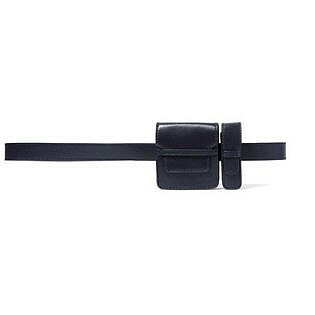 Whether you wear it as a trench coat, a headband or as a monochrome ensemble, don’t be afraid to mix things up. 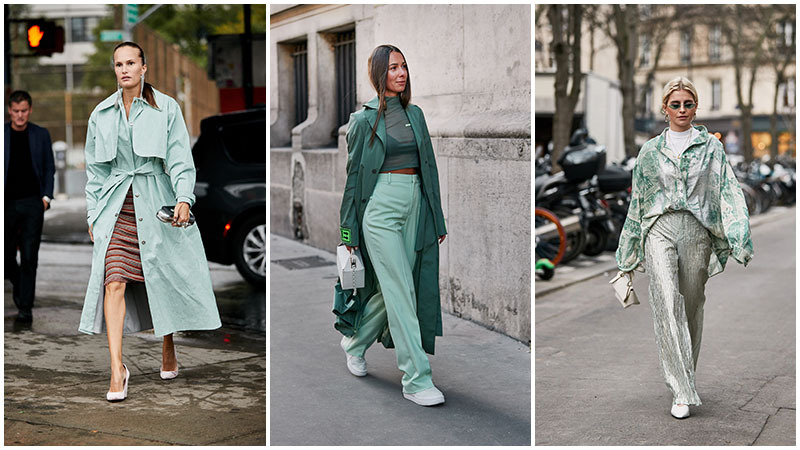 With so many options on how to style this trend, it’s mint to be! 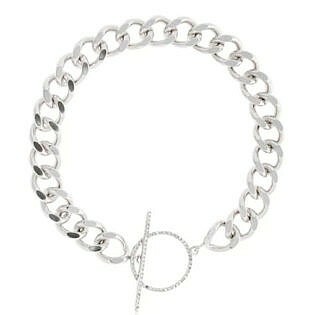 This frisky trend is making the rounds once again. 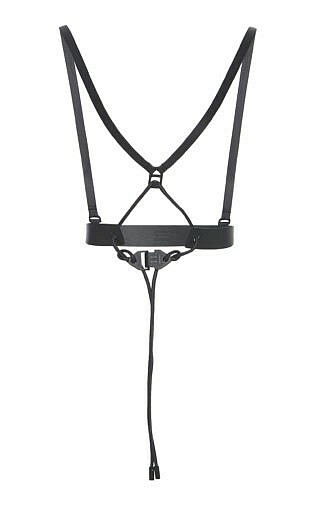 Stepping out of the box in the accessory department, a harness is a great way to tie your entire outfit together and look endlessly stylish at the same time. 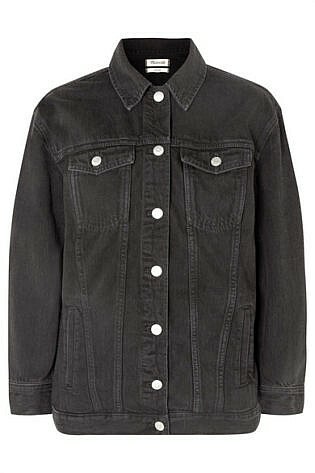 A statement in itself, you can style this trend over a fitted shirt, in bold colours or neutral tones. 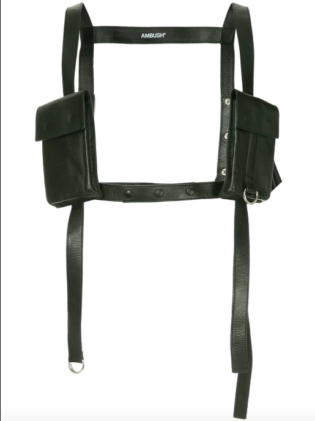 Shake up your wardrobe with a leather, fabric or chain harnesses; don’t be afraid to accessorise in a way you’ve never thought of. 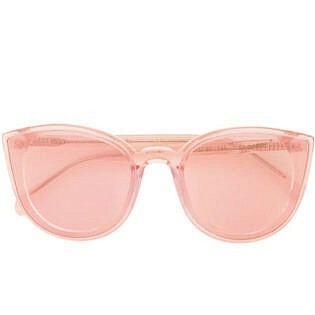 With all things retro coming back this season, it’s time to start looking at the world with rose-coloured sunglasses. 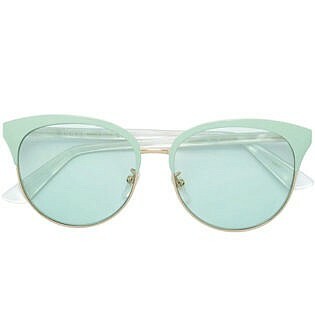 Pastel and pink lenses were all the rage this season, and there’s a reason for it. 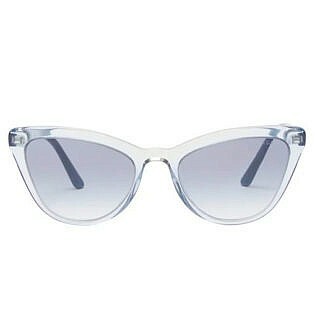 Cute, feminine and edgy, these sunglasses are the perfect, flirty finishing touch to any outfit. 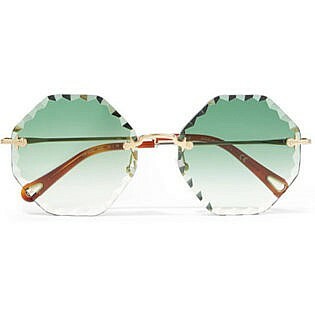 The cordial-coloured lenses are ideal for any season and are the best way to add a pop of colour to any outfit. 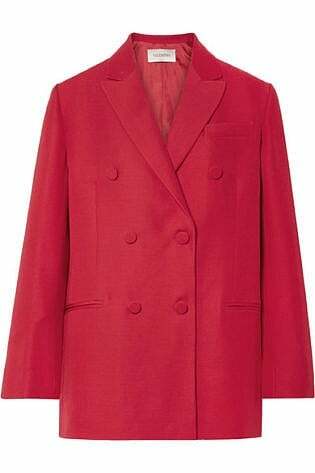 Devoid of gender stereotypes, this season saw androgynous style on every corner. 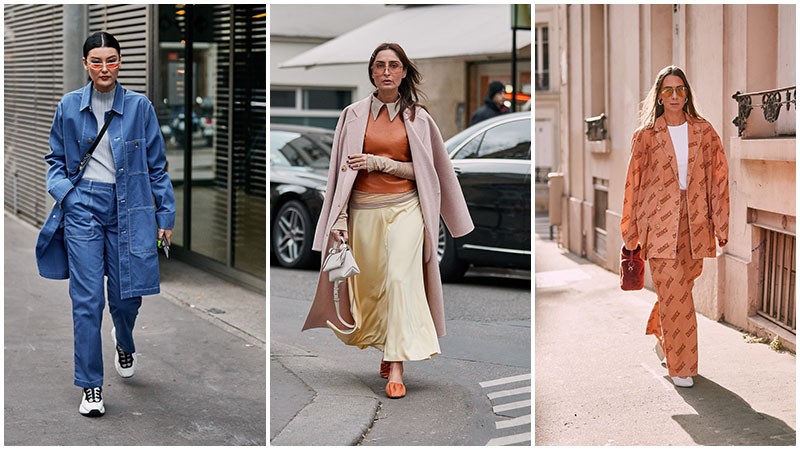 Donning loose-fitting, oversized and darker hues, this season is all about blurring gender norms and pushing binary boundaries. 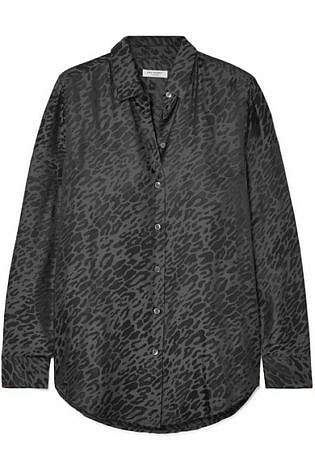 To rock this trend, don’t be afraid to reach out and wear oversized blazers, slacks and loose-fitting shirts. 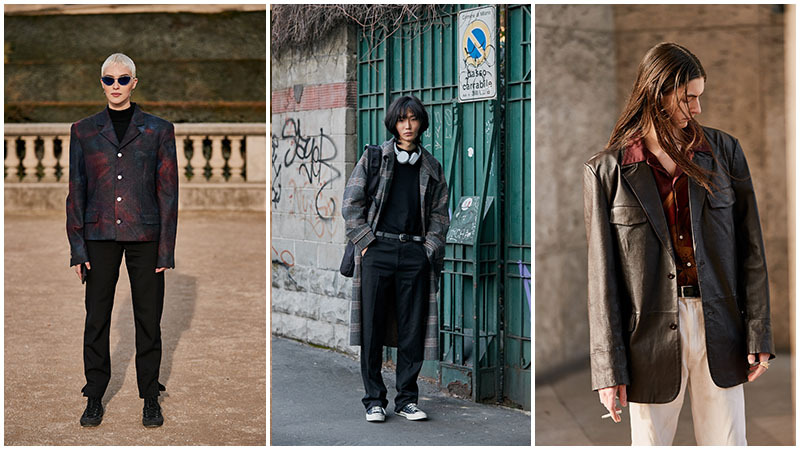 Androgyny is rebellious, sleek and fluid; it’s a trend that has been making its way into the collections of the most established labels and it isn’t going away any time soon. 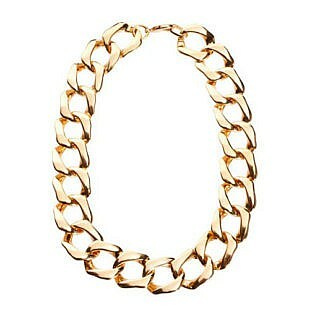 Make a statement and link your outfit together with a chunky chain necklace. 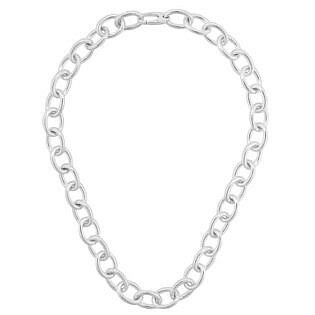 Whether it be an iconic Tiffany & Co. chunky chain necklace or a chain that looks like it’s from your bike, these timeless pieces are perfect for any outfit. 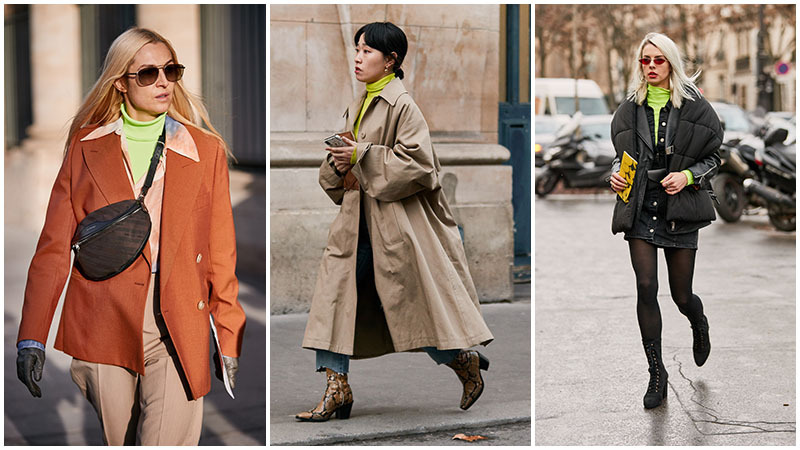 Go androgynous with a button down shirt and a blazer or pair it with a roll neck and joggers and sneakers for a full ’90s athleisure aesthetic. 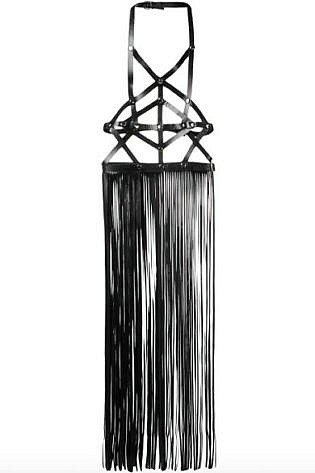 This accessory completes an outfit, so give it a try and watch the compliments roll in. 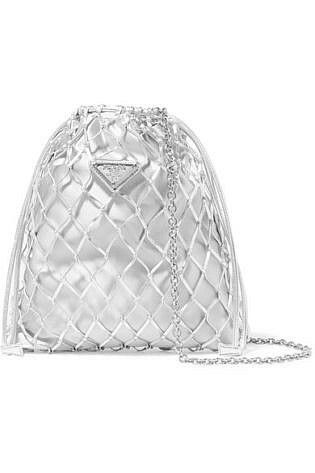 Catch the light and stop traffic for all the right reasons with a splash of silver. 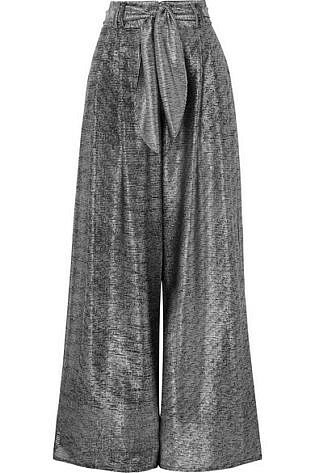 It may be second place in the Olympics, but this season, silver is a winning trend. 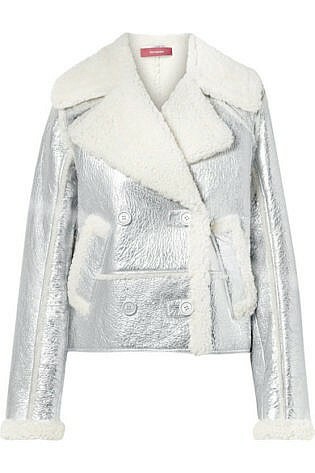 Reflective, racy and radiant, you can rock this gleaming trend with a pair of silver boots, blazer or bag. 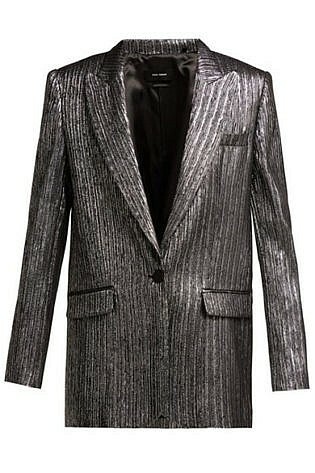 You can go all the way and don a full silver suit; the whole world will watch you sparkle down the street. 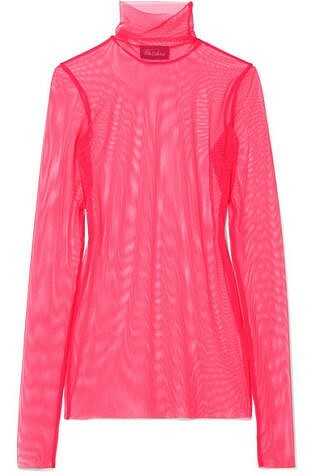 Neon is the name of the game this season, even in the colder months. 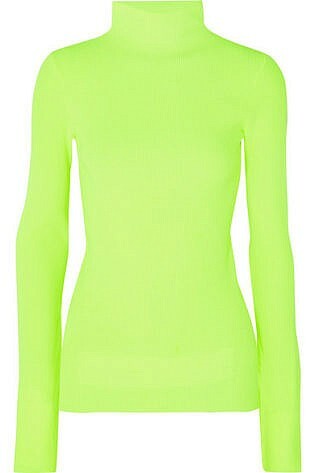 Keep yourself warm and radiate fluorescence with a neon turtleneck. 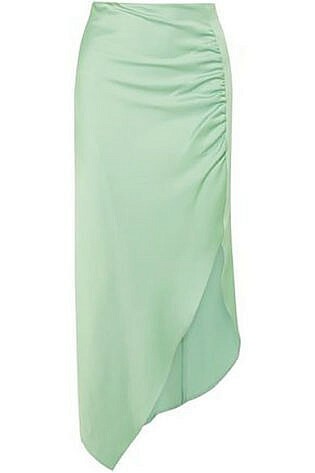 Paired with a dark or camel-coloured ensemble, the fluorescent shade will capture the attention of everyone for all the right reasons. 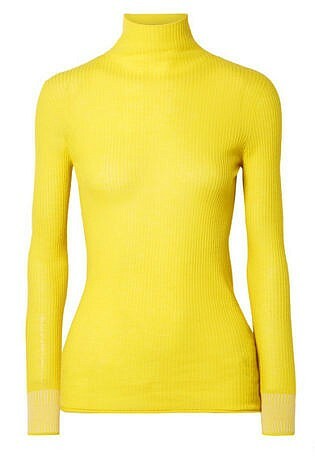 Make it yellow, green or pink, this trend takes a classic piece of clothing with a zesty, fresh twist. 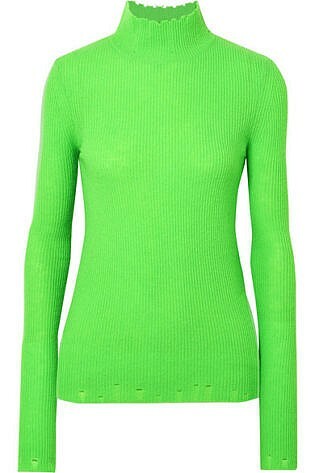 A fluorescent turtleneck is a great way to brighten up your winter wardrobe, flatters any skin tone and makes a real statement. 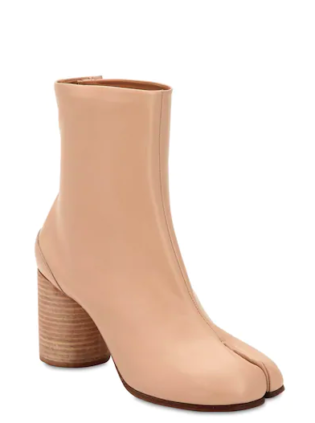 The Tabi trend that will be taking over 2019 is the split toe boot. 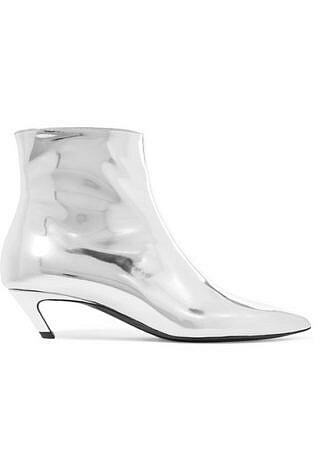 Made famous by Margiela, this boot, the “Tabi”, has an Avante Garde edge to it, while disguising as a regular ankle boot. 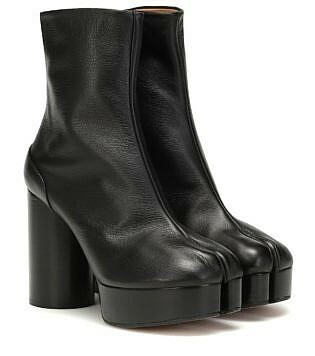 Shaped like a goat’s hoof, this heeled boot is a unique addition to any outfit. 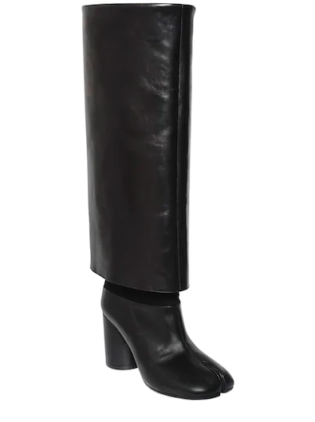 Not for the faint of heart, this boot can be worn with anything and will capture the attention of the world as you strut by.